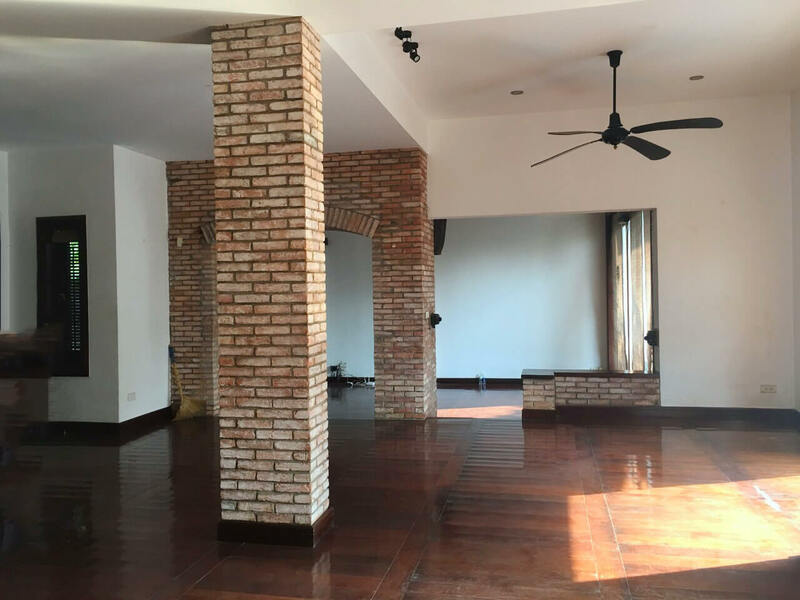 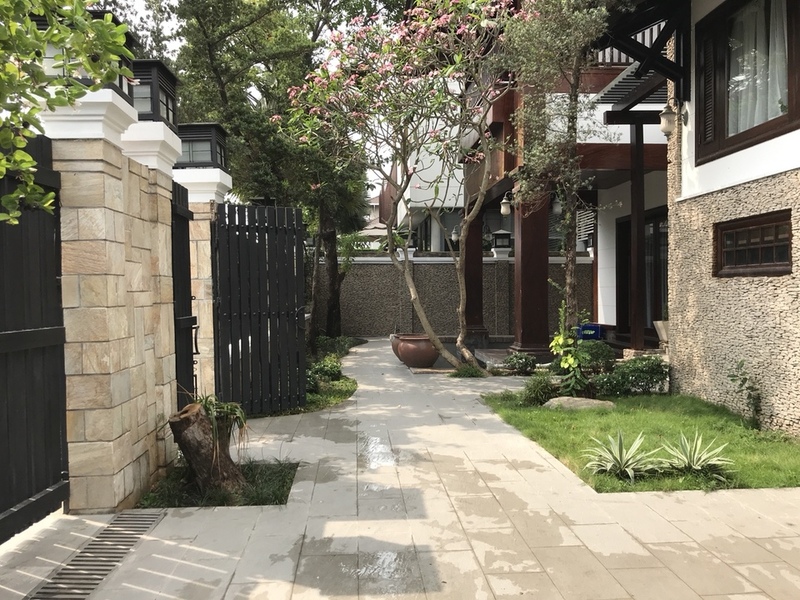 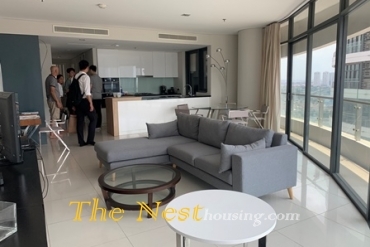 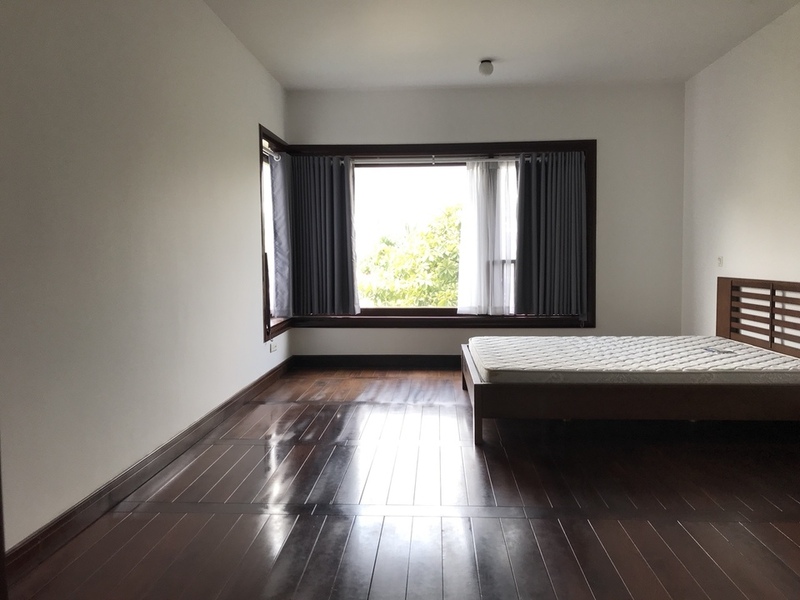 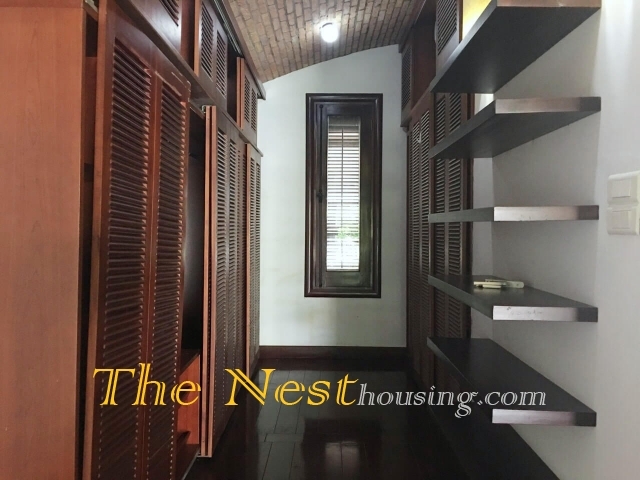 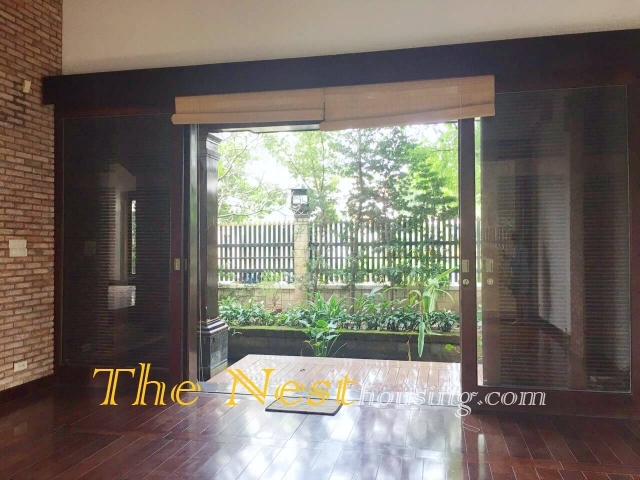 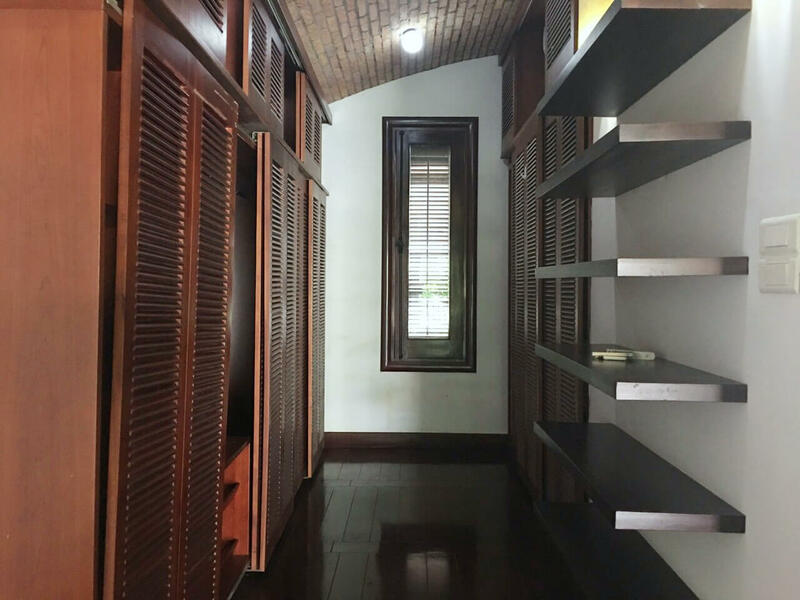 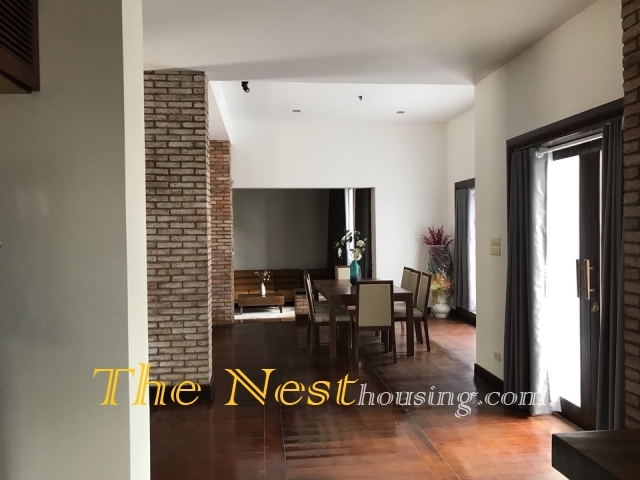 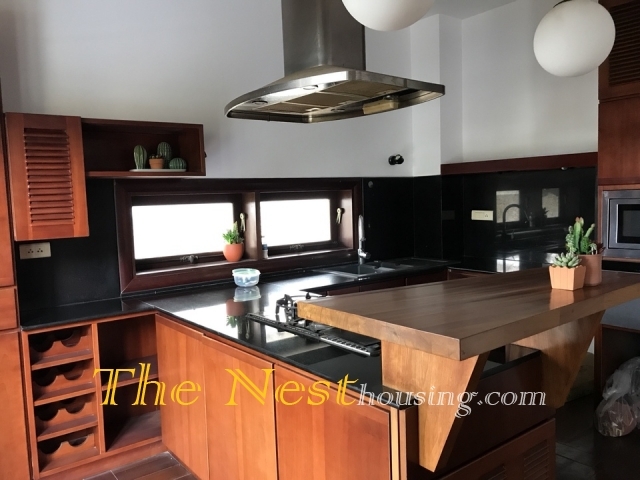 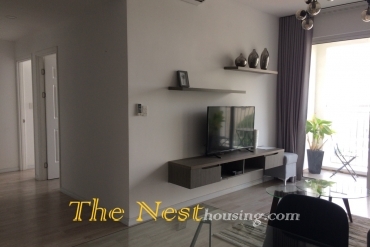 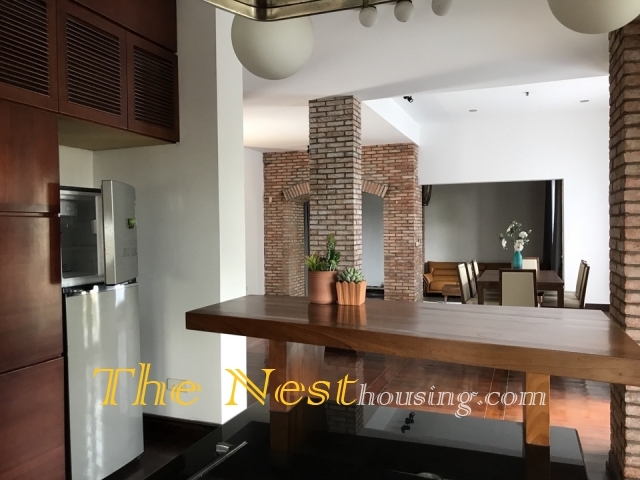 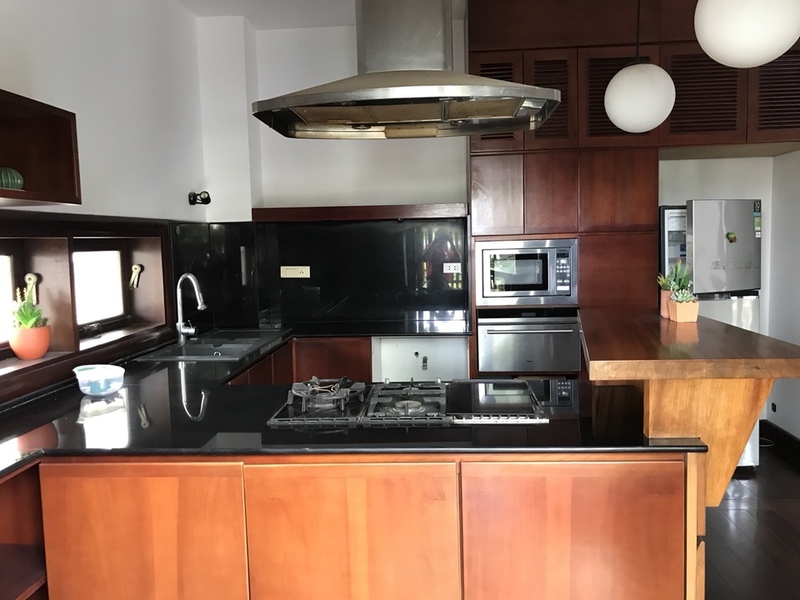 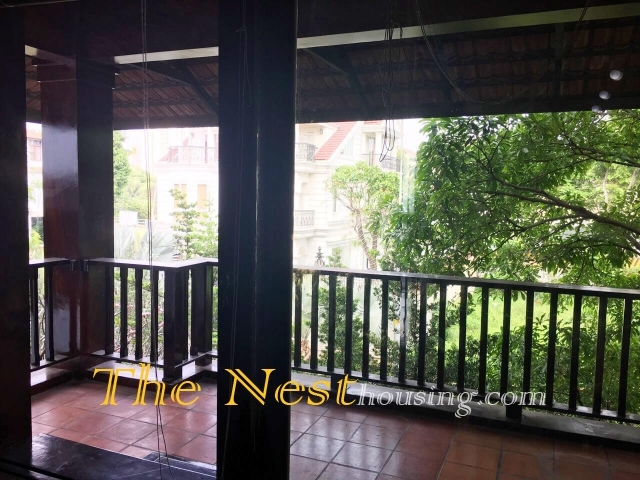 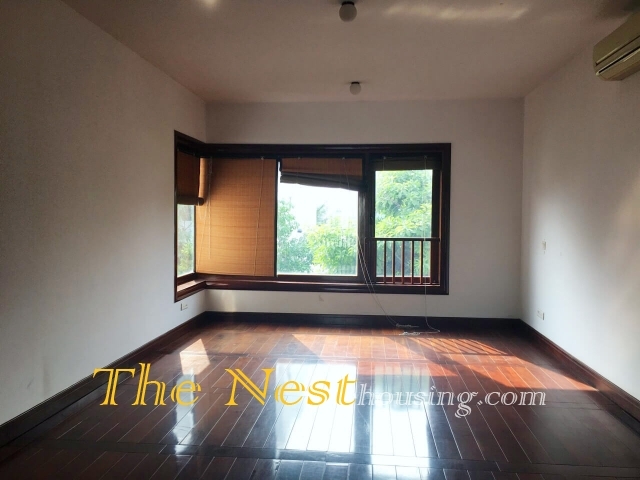 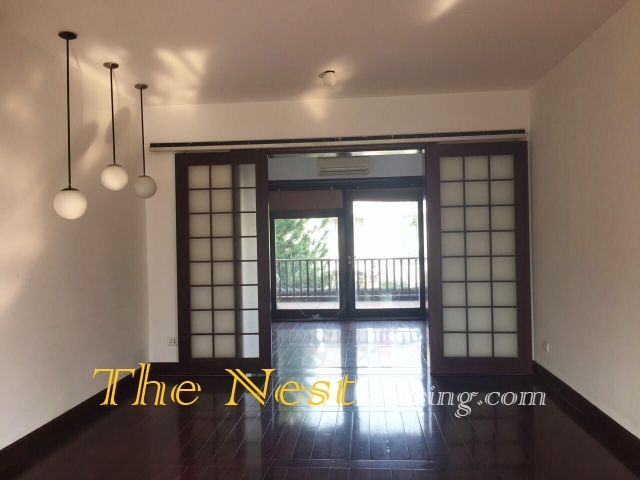 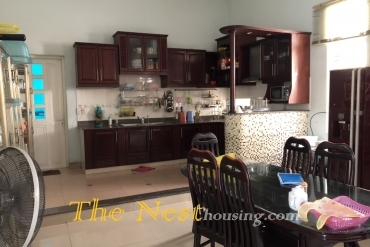 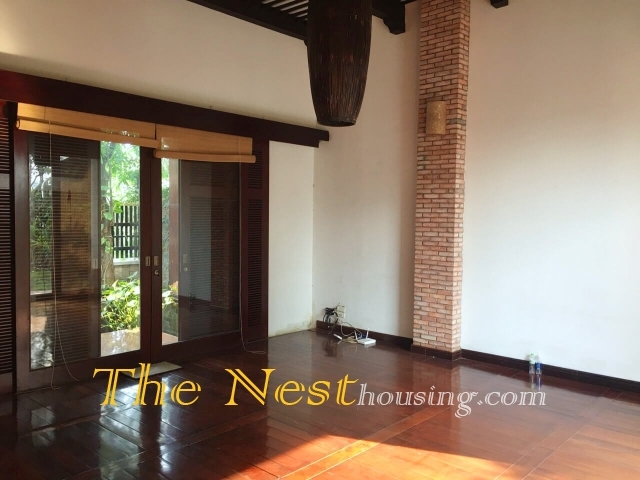 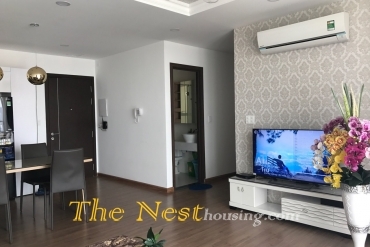 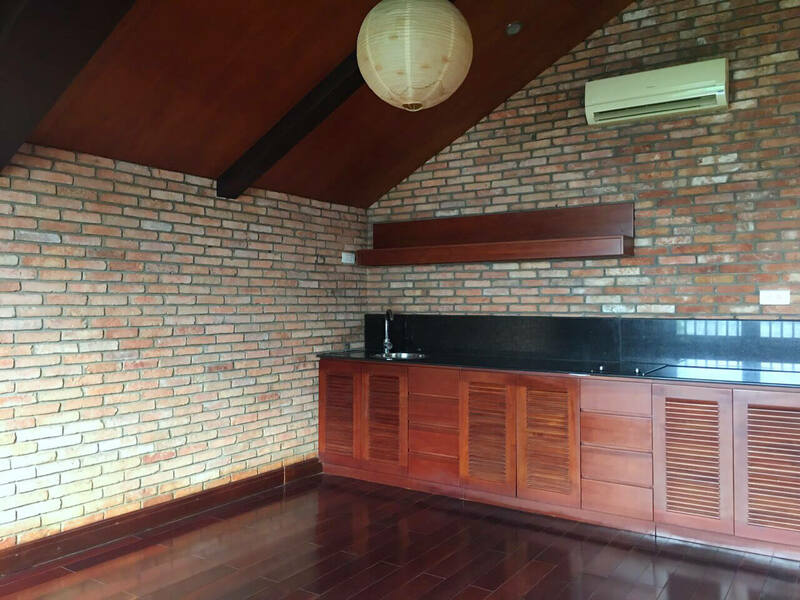 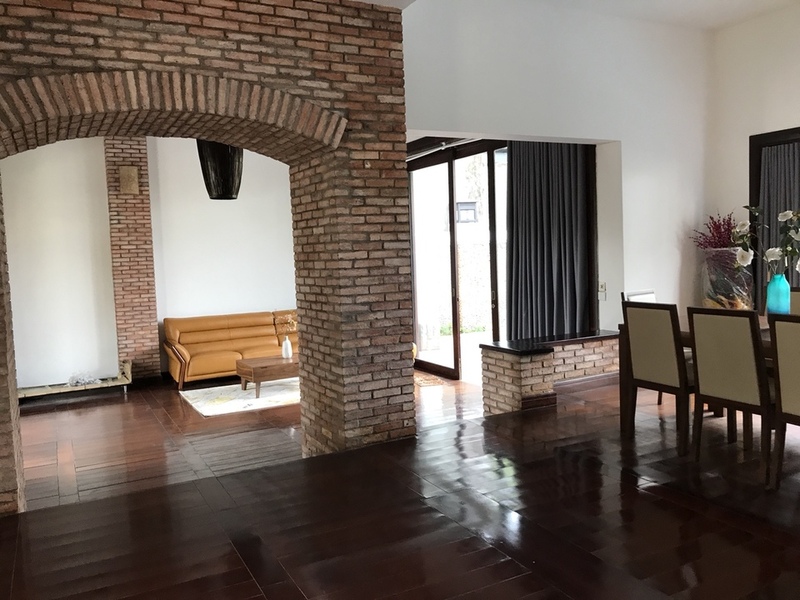 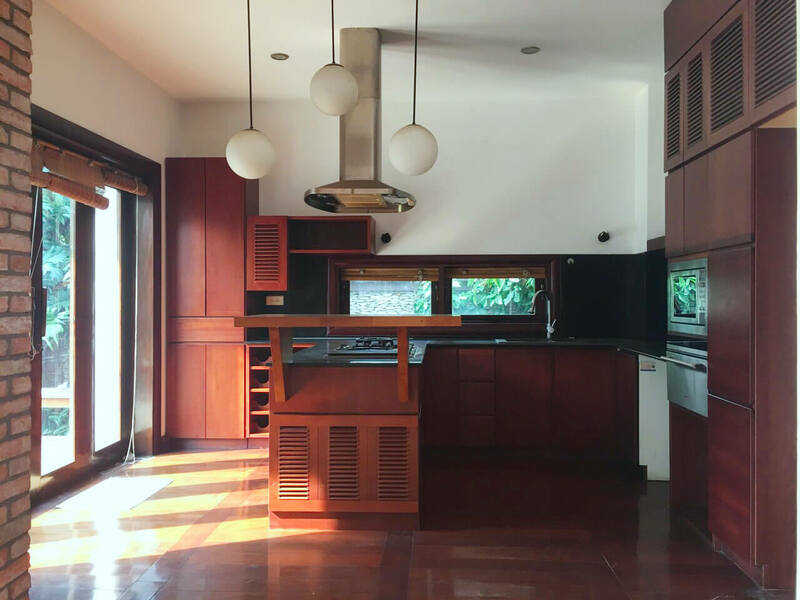 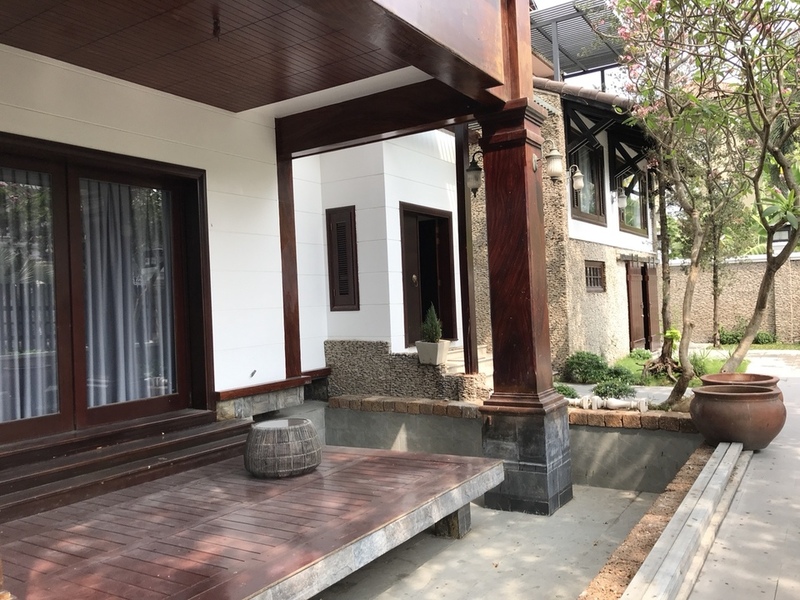 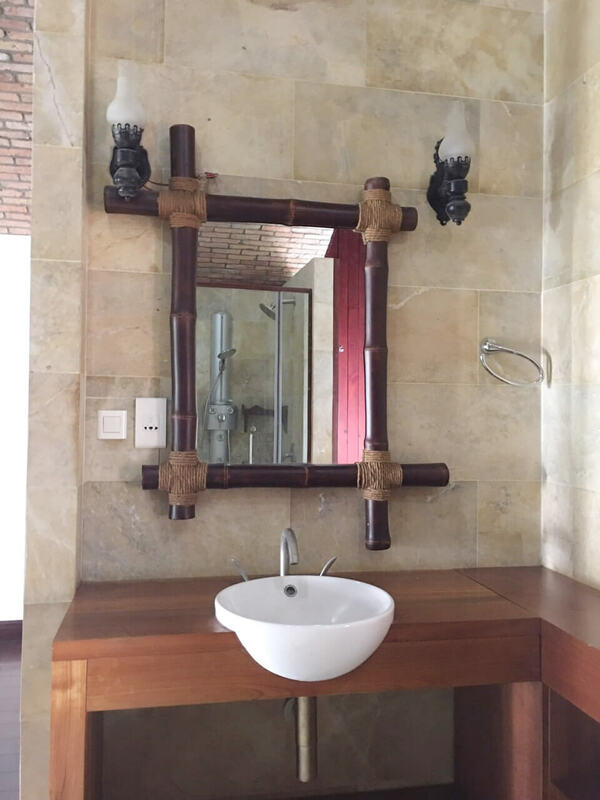 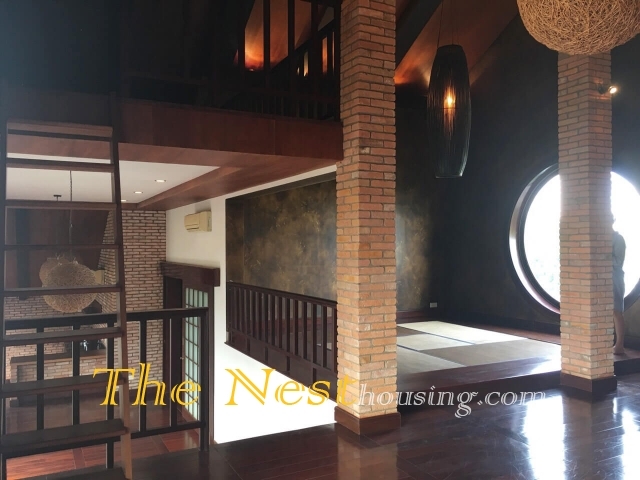 Thao Dien area district 2, HCMC is the area you would like to settle? A unfurnished 5 bedrooms to would be ideal? 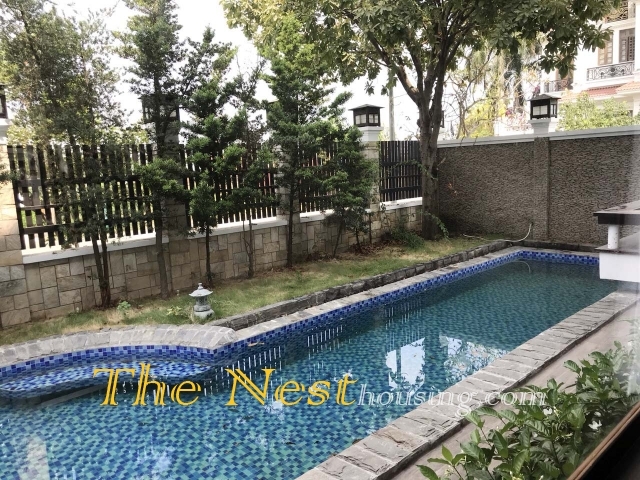 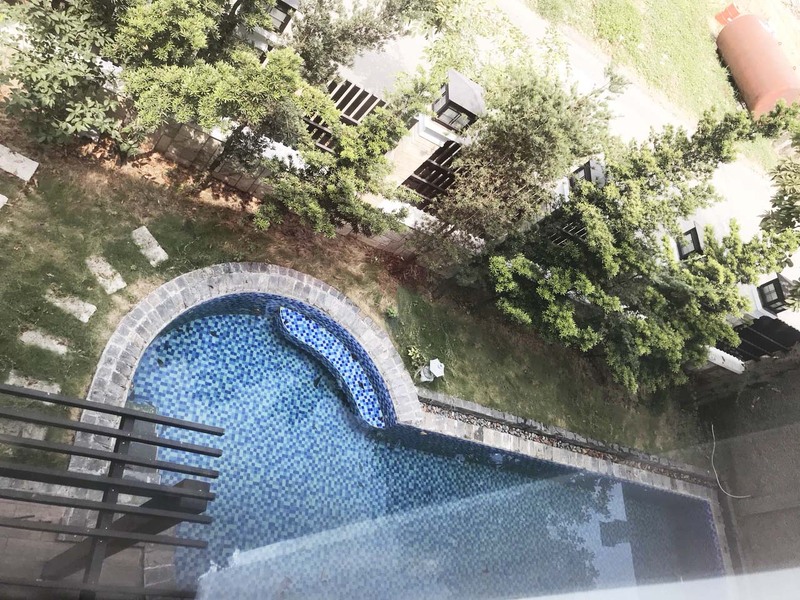 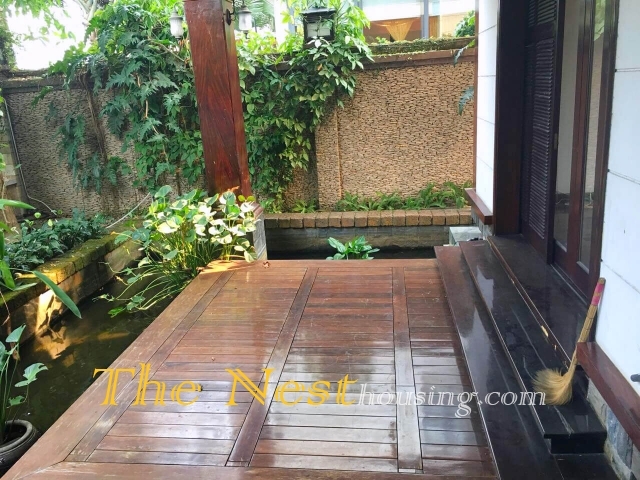 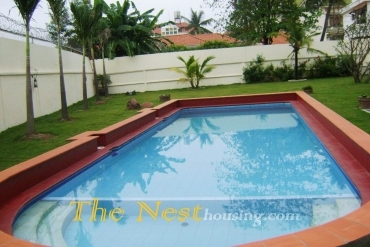 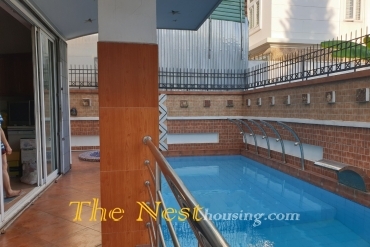 Then check this swimming pool villa with river view for lease! 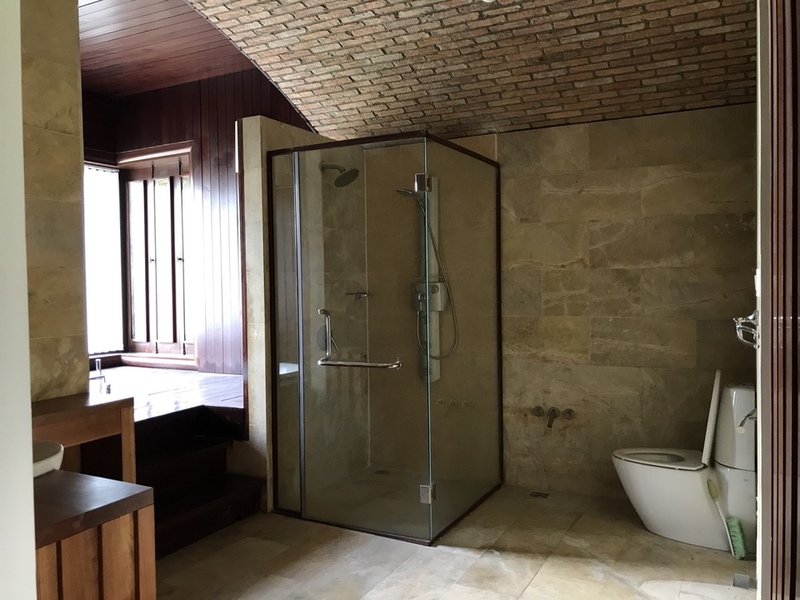 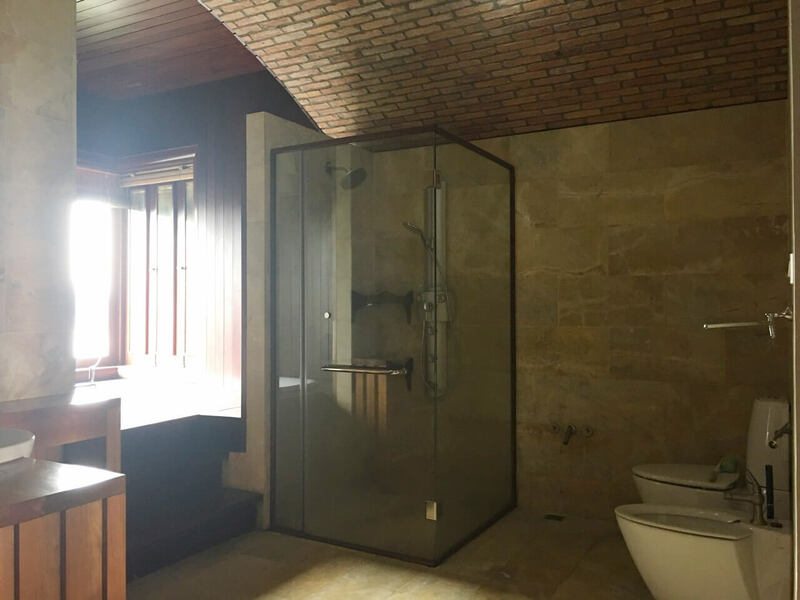 This villa reach the size of 600 sqm, a construction of 200 sq m and a usable space of 600 sq m! design with 4 bedrooms and a working room can convert to a bedroom. 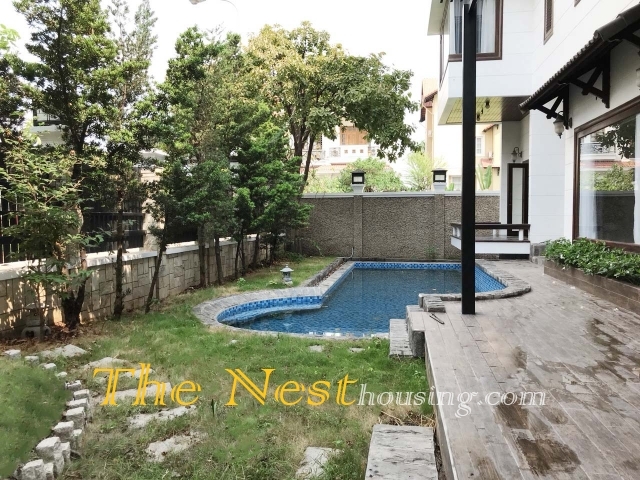 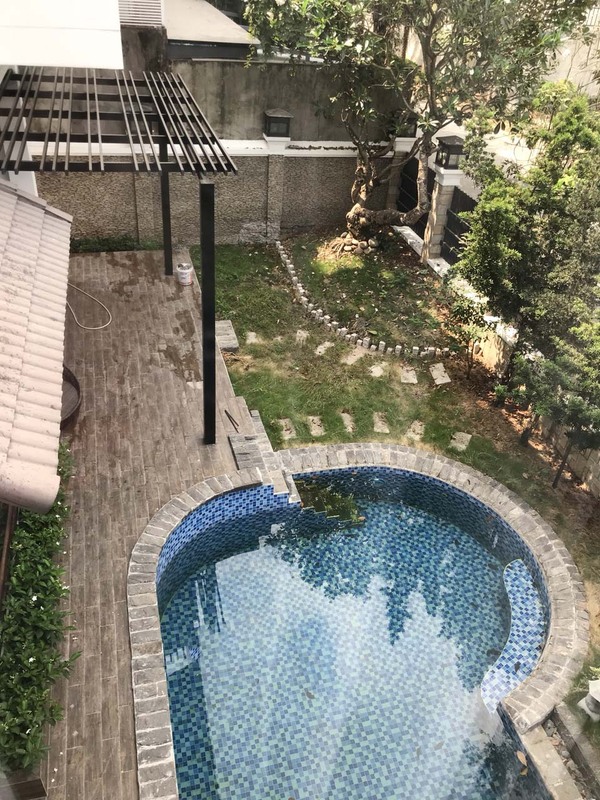 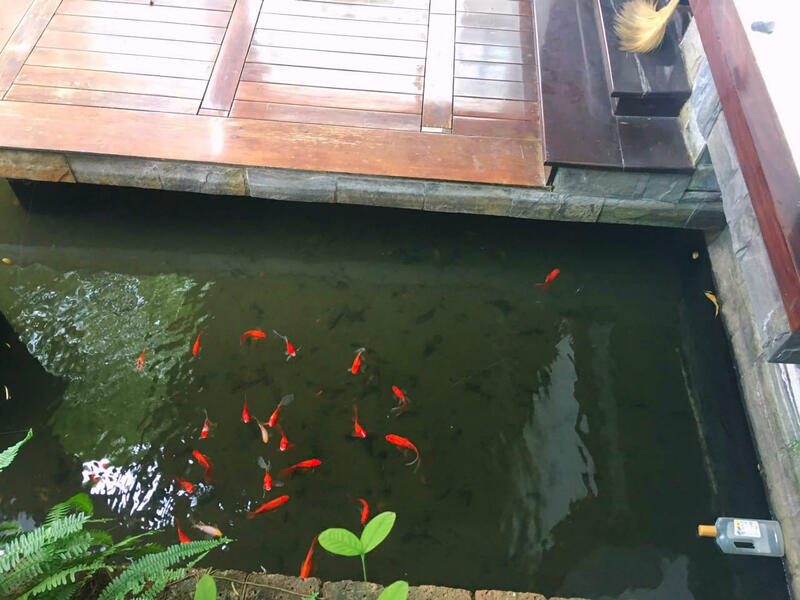 The ground floor has a large garden, a swimming pool, and a garage a fist tank and a living room. 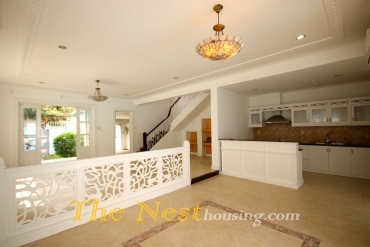 1st and 2nd floor have 5 bedrooms and 7 bathrooms. 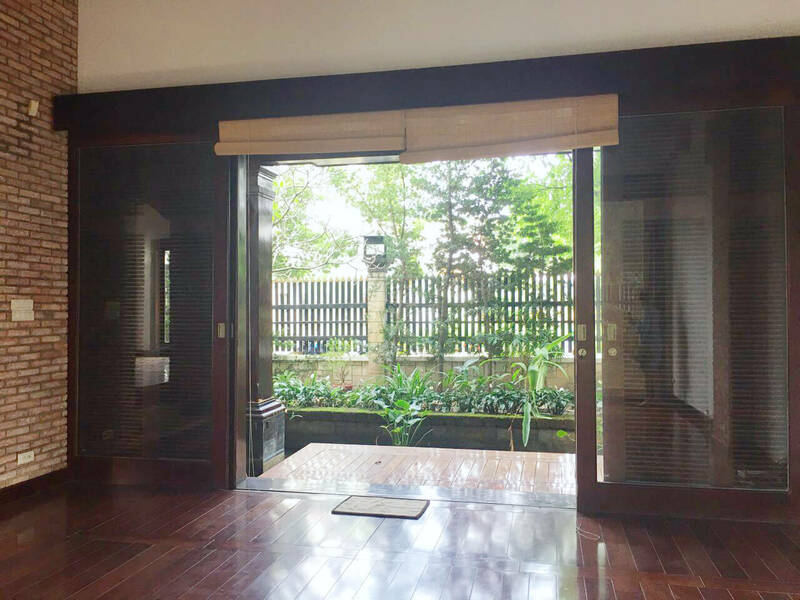 This good offers a lot of natural light thanks to its corner location! 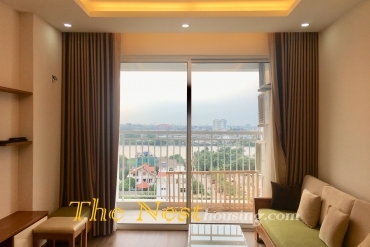 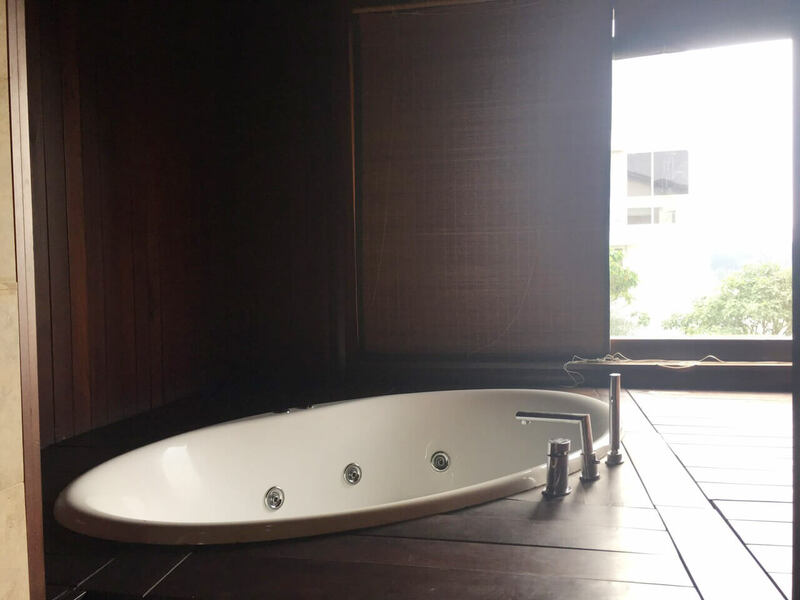 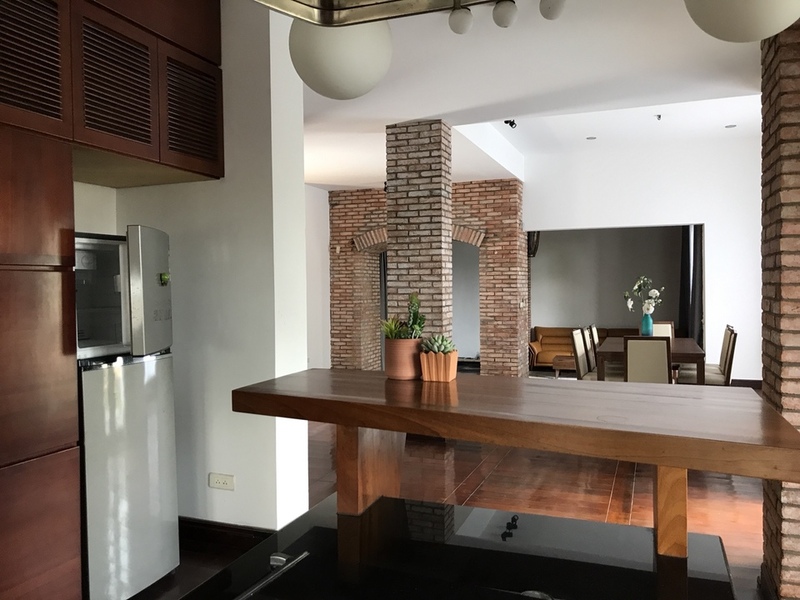 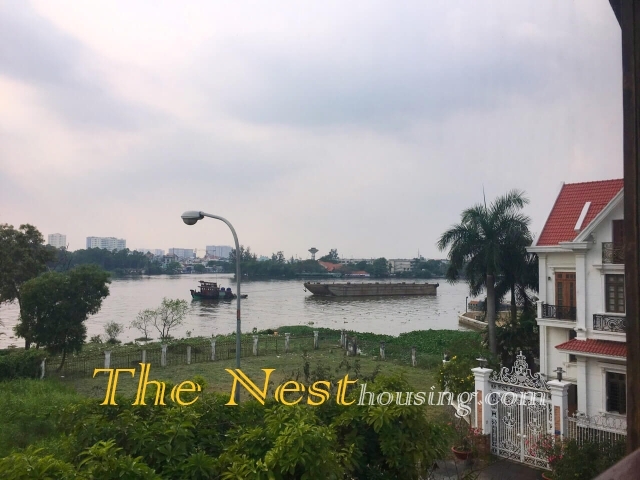 Its view on the Saigon river will help feel comfortable and enjoy the Saigon living life. 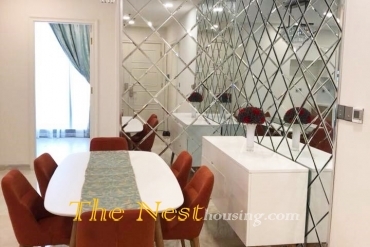 Its neighborhood proposes a good balance between local and expat, thus convenient. Within walking distance you will find tons of restaurants and shops.